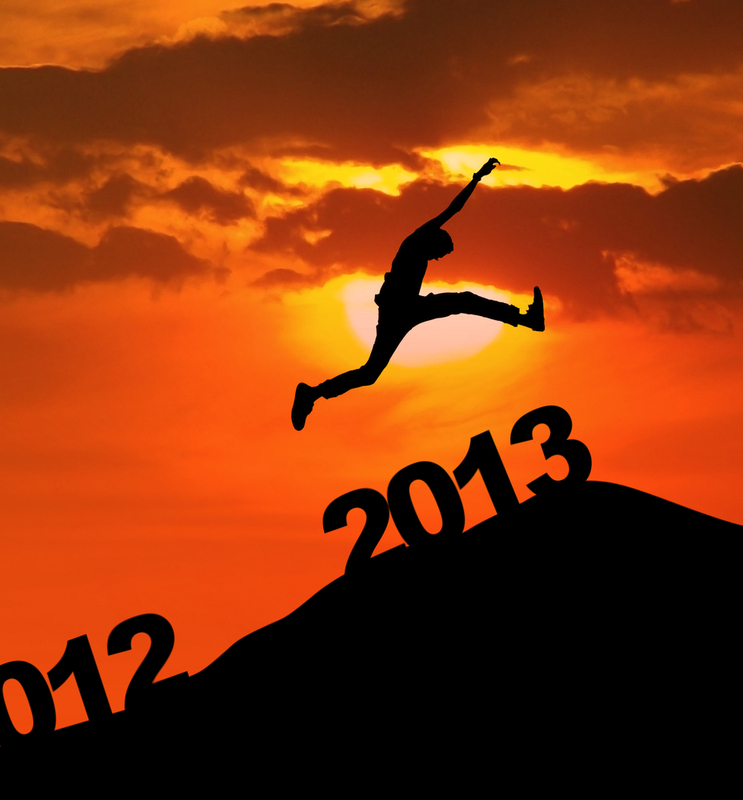 With the New Year quickly approaching, investors of every level are scurrying to place 2013 in the books and move on. The transition, in and of itself, should serve as a time of reflection. For many, this can either mean evaluating past performances or making New Year’s resolutions that further their business endeavors. However, investors are advised to do both. Take the last few weeks of the year and prepare for 2014, as it may give your business the significant advantage it needs to prevail. Those requiring a little encouragement should set two very important New Year’s resolutions: eliminate tolerations and practice self preservation. While sticking to them may be difficult, the dividends may induce a positive change in your life and business. At the very least, eliminating tolerations is one of the best ways to improve virtually every aspect of your life. It is important to note that tolerations serve as a distraction. They are, by all intents and purposes, things that draw your focus away from what is important. They are particularly good at wasting both time and energy. These little nuances can vary from something as simple as a missing sock to a dirty car. Regardless of what it is, it will take up valuable time for someone that is better spent elsewhere. While one toleration may appear menial, it is the compounding addition of several more that become a problem. The more tolerations an individual has, the less likely they are to be productive. Therefore, eliminating tolerations all together should be a New Years resolution for every investor looking to be successful in 2014. The good news about dealing with tolerations is that it makes no difference where you start. A simple goal to set is to eliminate one toleration each day. The cumulative effect of ridding yourself of these distractions will produce great results. The time you spend on your business will be more impactful as a result. As trivial as it may sound, engaging in self-preservation starts with a willingness to say “no.” While often underestimated, the ability to say no on command is a valuable asset. Consider this: How often is your time wasted by other agents at your office, buyers who wont buy, or others who demand your time without any intention of making it worthwhile? These individuals take the concept of a toleration to the extreme. Purposefully neglecting to entertain these individuals will free up a lot of time for you to focus on the important things. Say “no” to them and mean it. Refer to the 80 – 20 rule to learn how to free up your time. This rule says that 80 percent of the benefit for your business comes from the top 20 percent of your activities. The bottom 20 percent produces less than one percent of benefit. Consequently, eliminating the bottom 20 percent can take off a huge amount of pressure resulting in a more relaxed you. Of course, you must fill the void created by eliminating tolerations. As part of your resolution, dedicate a daily appointment to yourself. Do at least two things that support your progression. This can be something like working out or even reading a book. By caring for yourself, you are practicing self-preservation. Over time, you will find yourself having more energy less stress, two very important assets for an investor to exhibit.